This page states the Terms and Conditions under which you, the Web Site visitor (“You”), may use this Web Site, which is owned by Stardust Bowl Limited Partnership, its subsidiaries and affiliates (collectively “Stardust Bowl”). Please read this page carefully. By using this Web Site, You agree to be bound by all of the Terms and Conditions set forth below. If You do not accept these Terms and Conditions, please do not use this Web Site. Stardust Bowl may, in its sole discretion, revise these Terms and Conditions at any time; therefore, You should visit this page periodically to review the Terms and Conditions. The contents of this Web Site, such as text, graphics, images and other content (the “Site Material”) are protected by copyright under both United States and foreign laws. Stardust Bowl authorizes You to view and download a single copy of the Site Material for your personal use. Unauthorized use of the Site Material violates copyright, trademark, and other laws. You agree to retain all copyright and other proprietary notices contained in the original Site Material on any copy You make of such material. You may not sell or modify our Site Material or reproduce, display, distribute, or otherwise use the Site Material in any way for any public or commercial purpose. Use of the Site Material on any other web site or in a networked environment is prohibited. 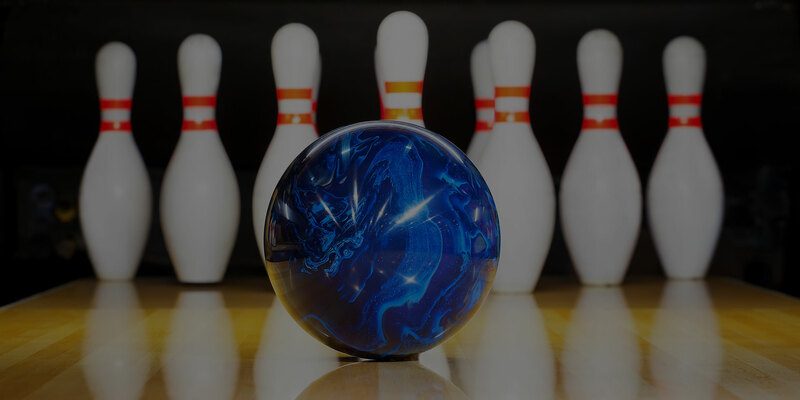 The names, marks and logos appearing included in the Site Material are, unless otherwise noted, trademarks owned by or licensed Stardust Bowl or an affiliated company. The use of these marks, except as provided in these Terms and Conditions, is prohibited. Use of merchant names and/or logos are by permission of each respective merchant. Stardust Bowl welcomes Your comments on our Web Site, products, and services. However, You acknowledge that if You send us creative suggestions, ideas, notes, drawings, concepts, inventions or other information, (collectively, the “Information”), the Information shall be deemed, and shall remain Stardust Bowl’s property. As a user of this Web site, You are responsible for Your own communications and are responsible for any consequences resulting from these communications. Therefore, do not do any of the following things: transmit to us material that is copyrighted, unless You are the copyright owner or have the permission of the copyright owner to send it; send material that reveals trade secrets, unless You own them or have the permission of the owner; send material that infringes on any other intellectual property rights of others or on the privacy or publicity rights of others; send material that is obscene, defamatory, threatening, harassing, abusive, hateful, or embarrassing to another user or any other person or entity; send sexually-explicit images; send advertisements or solicitations of business; send chain letters or pyramid schemes; or impersonate another person. Stardust Bowl reserves the right to expel users and prevent their further access to this Web Site for violating these terms or the law. The violation of any of the terms and conditions set forth on this Legal Terms and Conditions page shall result in the immediate revocation of your license to use the Site Material and obligates You to immediately destroy any copies of the Site Material in your possession. 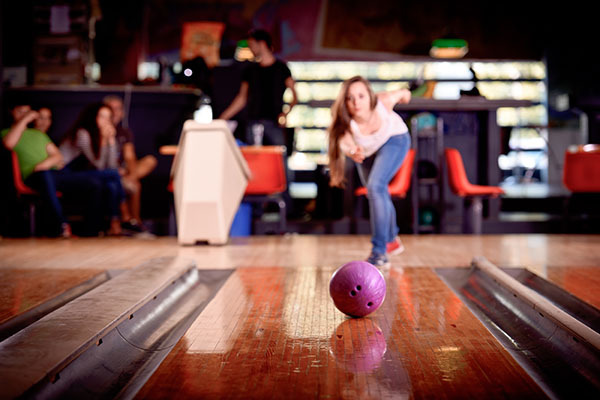 Although Stardust Bowl desires accuracy in all elements of the information and material on its Web Site (“Material”), there may be inaccuracies or typographical errors. Stardust Bowl makes no express or implied representation about the accuracy, reliability, completeness or timeliness of the Material or about the results that may be obtained from use of the Web Site. You use the Web Site and the Material at your own risk. THE WEB SITE AND THE MATERIAL ARE PROVIDED ON AN “AS IS” BASIS WITHOUT ANY EXPRESS OR IMPLIED WARRANTIES OF ANY KIND. TO THE FULLEST EXTENT PERMITTED BY LAW, Stardust Bowl DISCLAIMS ALL WARRANTIES, INCLUDING THE WARRANTY OF MERCHANTABILITY, NON-INFRINGEMENT OF THIRD PARTIES RIGHTS AND THE WARRANTY OF FITNESS FOR PARTICULAR PURPOSE. ALTHOUGH 300 DESIRES TO PROVIDE COMPLETE AND ACCURATE INFORMATION AND MATERIALS ON ITS WEB SITE, 300 MAKES NO WARRANTIES, EXPRESS OR IMPLIED, ABOUT THE ACCURACY, RELIABILITY, COMPLETENESS OR TIMELINESS OF THE INFORMATION, MATERIAL, SERVICES, SOFTWARE, TEXT, GRAPHICS AND LINKS FOUND AT THE WEB SITE. This Web Site may contain links to web sites owned by third parties. These links are provided solely as a convenience to You and are not an endorsement by Stardust Bowl of the contents on those other sites. By using the Web Site, you agree to defend, indemnify and hold harmless Stardust Bowl and its officers, directors, employees and agents, from and against any and all losses, claims, damages, costs and expenses (including reasonable legal and accounting fees) that Stardust Bowl may incur arising or resulting from your use of the Site Material or your breach of the terms and conditions stated on the Web Site (a “Loss”). You also agree that at your expense, Stardust Bowl may assume or participate in the investigation, settlement and defense of any Loss. Join our FREE King Pin Club and receive monthly coupons. Sign up now... It's FREE! © 2018 Stardust Bowl – Limited Partnership. All Rights Reserved.